Why is STEM admissions different? How do I increase my Chances of Admissions? First and foremost, the most important piece of advice I can provide is to discover an area that you are truly passionate about and dive in ! My proprietary approach to guided academic discovery allows each student to build a unique and well-informed STEM Educational and College Admissions Plan as early as middle school! STEM curricula are intense and challenging! An astounding 25% of all intended engineering students exit the field after their freshman year. Only 40% of college students who declare a STEM major complete their degree. Therefore, it is essential that you demonstrate to the admissions committee that you understand the challenges ahead. More than any other major, STEM applicants must clearly demonstrate informed interest. Admissions officers don’t want to read an essay describing your childhood fascination with Legos. Your application must leave no doubt that you are prepared to succeed in some of the most demanding academic majors. How do I increase my chances of admission? 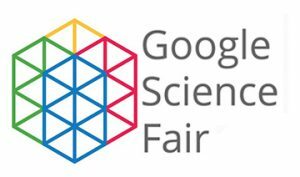 Develop your unique research interests in traditional and cutting-edge areas of science, technology, engineering and math. Strategically select your high school curriculum and competitive grade-level appropriate summer research programs, enhancing your education and STEM resume. Identify STEM extracurricular activitiesand independent projects. Explore new interdisciplinary majors that overlap with STEM like Computational Finance, Oenology, Cognitive Psychology or Human-Computer Interaction. Write thoughtful supplemental essays that demonstrate maturity and ability to tackle STEM majors. Learn how to present an effective admissions portfolio showcasing your strengths and/or research accomplishments as an aspiring STEM student. Identify and participate in appropriate grade-level local, regional and national STEM competitions. Allow me to help you think outside the box, increasing your chances of admission. STEM majors such as Nanotechnology, Computational Finance, Oenology, Cognitive Psychology, Human Computer Interaction are just the tip of the iceberg of exciting STEM fields of study. 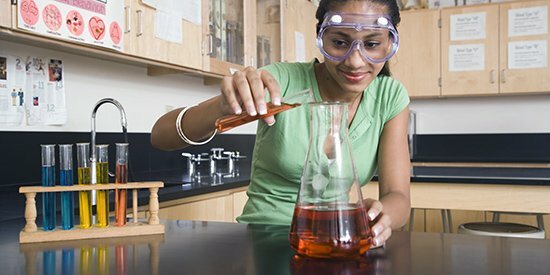 Many colleges have unique programs balancing a STEM field with an interest in the social science, liberal arts, business or even the Fine Arts! With the cost of a four-year education continuing to rise, families are justified in exploring the ROI of any major. Employers are seeking STEM graduates who demonstrate an ability to communicate, manage and collaborate with others. Click and explore these unique STEM degree programs combining engineering with liberal arts, fine arts and international studies! Did you know which universities offer higher merit-based scholarship for STEM majors! 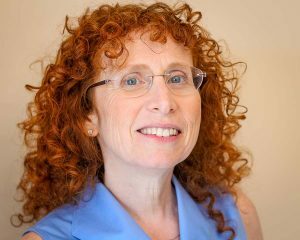 With three decades of university experience, Bonnie R. Rabin, Ph.D., has extensive knowledge of undergraduate and graduate curricula and degree requirements. Based on your academic strengths and personal interests, we will work together to help you create a personalized STEM Educational and College Admissions plan.